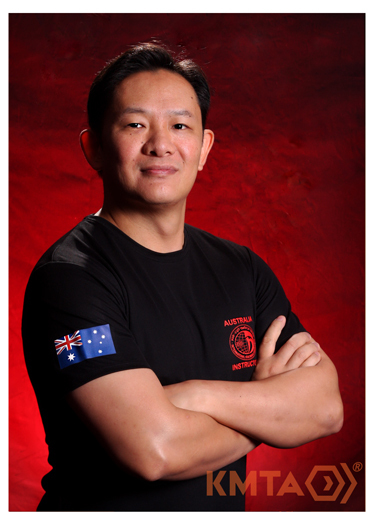 Krav Maga Training Academy is proud to have some of Australia's most experienced instructors on our staff, with FOUR Expert Ranked Instructors on staff, and 6 total E-Ranks in our school! 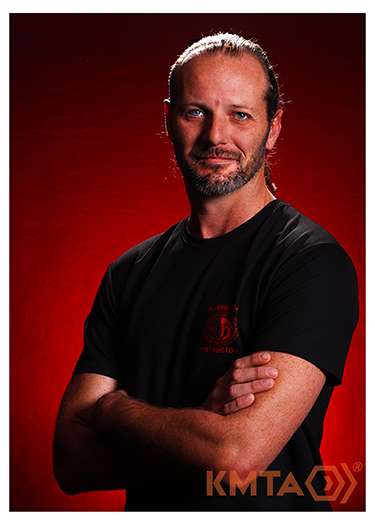 Our range of experience includes those recently completed their highly intensive Civilian Instructor Course (CIC) training under the IKMF Global Instructor Team (GIT), right through to a member of the internationally elite Continental Instructor Team (CIT) as KMTA's Chief Instructor and Director. 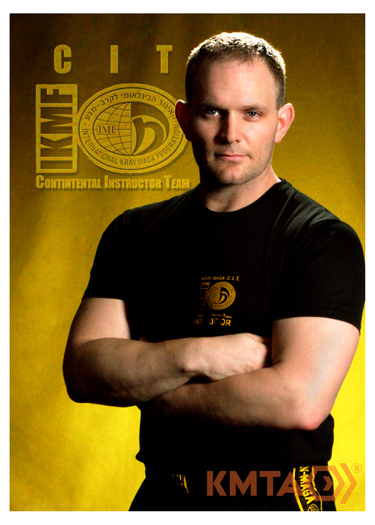 Each instructor has not only completed the IKMF CIC as a bare minimum, but has also worked up through the ranks as a student with KMTA. 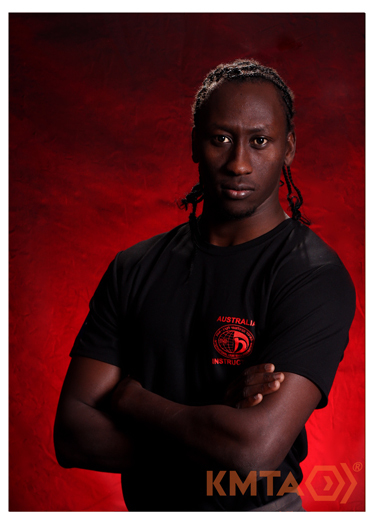 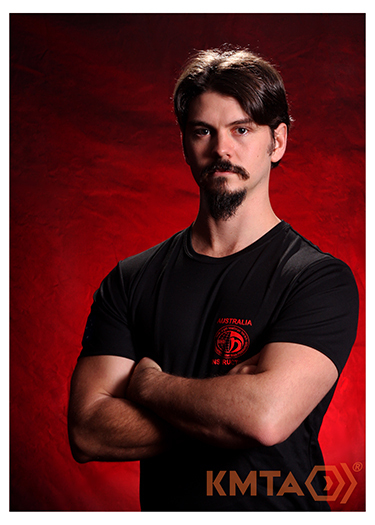 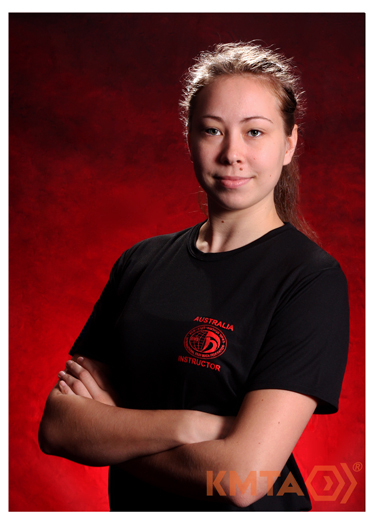 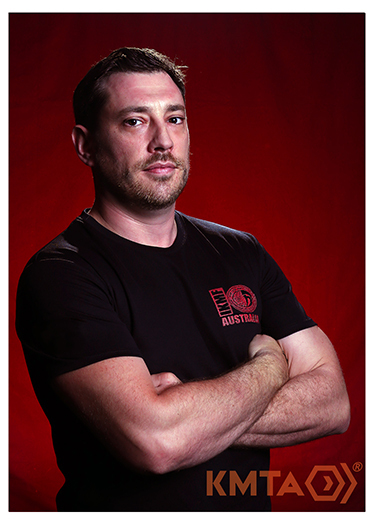 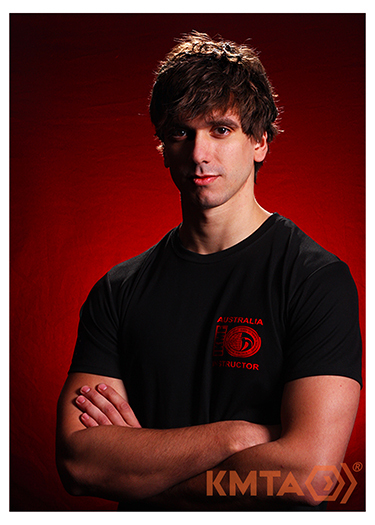 Through this you are assured that each instructor represents not only the skill and training programs expected from KMTA, but also the goals, ethics, and standards come to be expected from Australia's leading Krav Maga school. 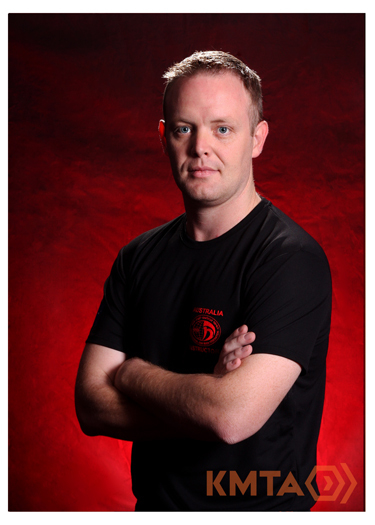 Whether it be through our regular classes across our different locations, through to personal training or specialist needs, our instructional team are able to provide for whatever your need is. 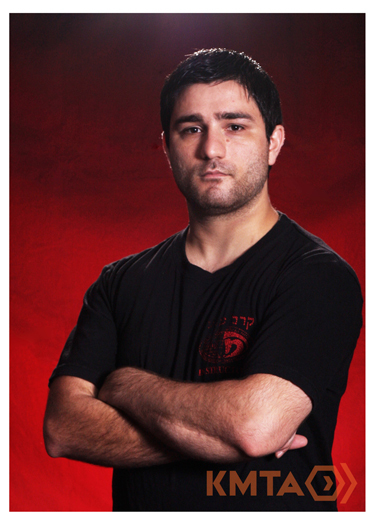 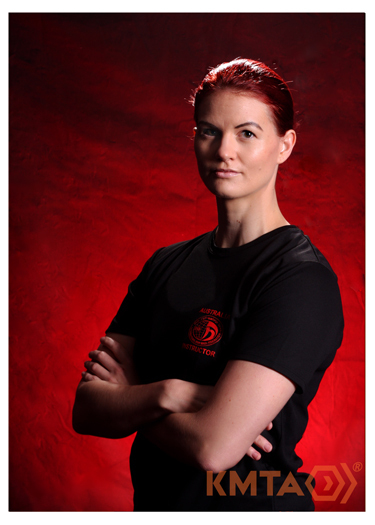 QUALIFICATION: Civilian; Kids, & Women's Krav Maga; Combat Fighting. 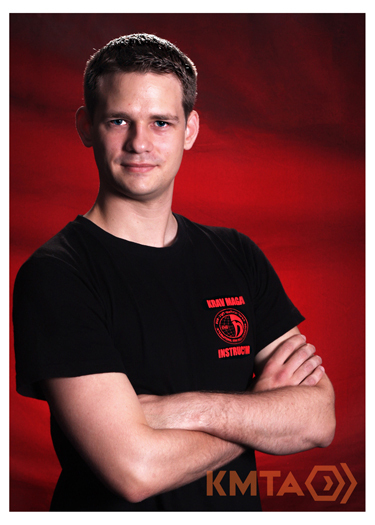 QUALIFICATION: Civilian and Kids Krav Maga. 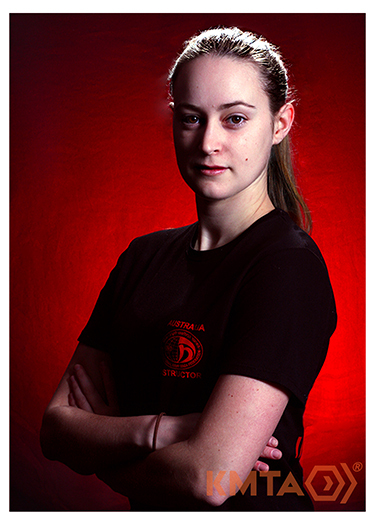 QUALIFICATION: Civilian Krav Maga; Women's; Combat Fighting Instructor.